Our fixed labour price is £59.50+VAT. Photocopier,Plotter and Printer repair has been our core business since we were established in 1989. Based midway between Guildford and Woking we are a small friendly company dedicated to giving you a fast affordable solution to all of your problems with office equipment. 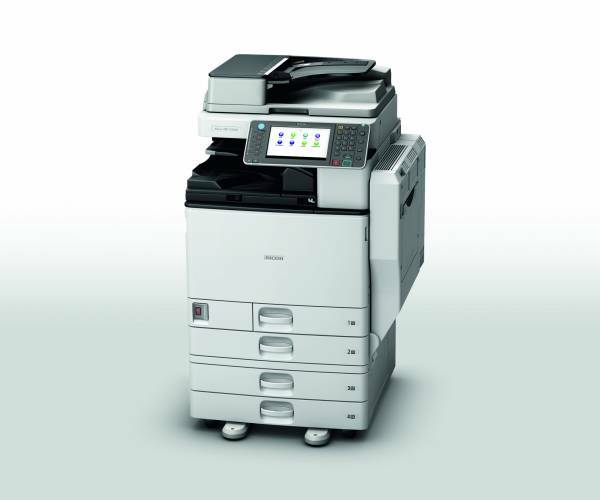 We are able to supply new and used serviced copiers,often a cost effective solution. Call for availability. NEW:We also offer a fast efficient PC repair and supply service too.